Beautiful vibrant purple flowers nearly year-round. 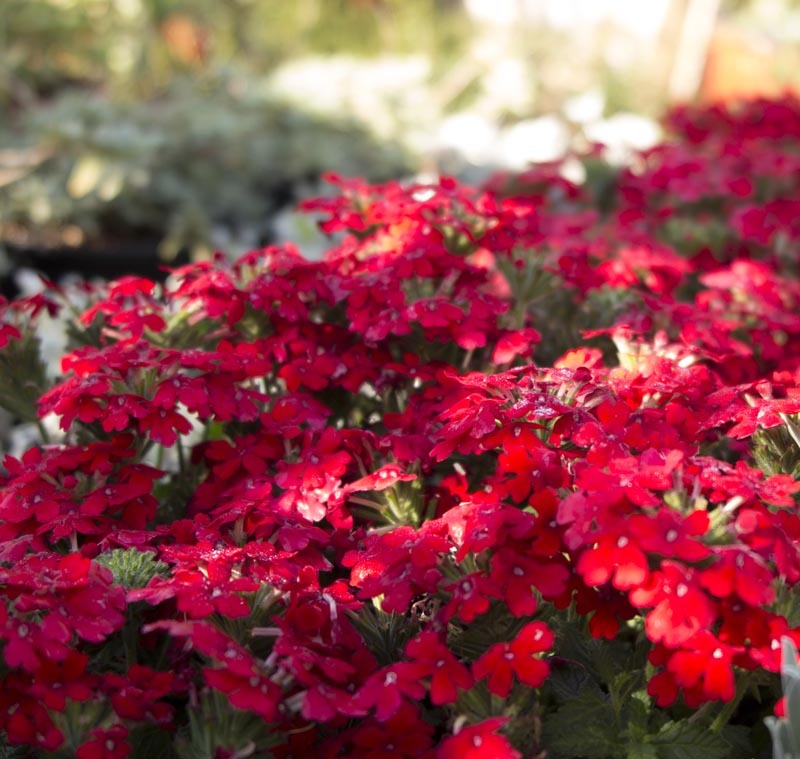 Grows wide in the ground or makes for a spectacular container plant and in hanging baskets. Size: 12" h. x 24" w.